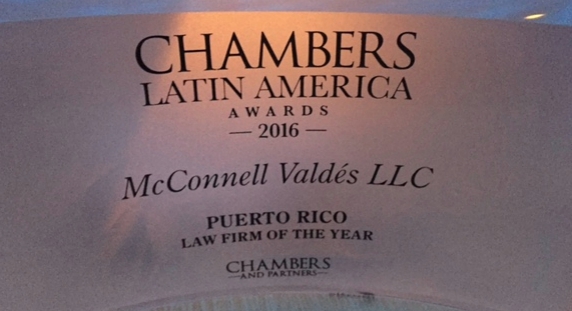 We are proud to announce that McConnell Valdés was named Puerto Rico’s 2016 Law Firm Of the Year by the international publication Chambers & Partners. This award recognizes the achievements of the leading law firms working in the Latin America region, and takes into account their involvement in the year’s most high-profile matters, their success with new ventures, and market-wide acclaim from clients. 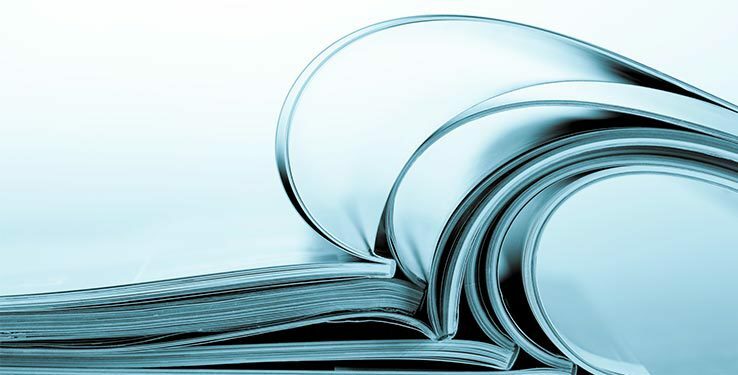 In addition to earning this important recognition, 26 McV attorneys were named Leaders in their Field. This is the third time McConnell Valdés wins this prestigious award.